Photo prints and Giclee prints - our forte at Genie Imaging. Send files to us online or in person at our lab in in South London .....we've been printing since 1987. Genie imaging is South London's oldest premier Professional photo prints lab and Giclee prints service company. Actually located both in Wimbledon and Wandsworth Common, London we serve South West London's artist and photographic communities. As a matter of fact, we thrive on making Professional photo prints from your film or digital originals . 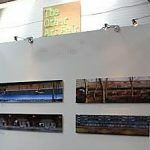 Our Giclee print service is well recognised by FineArt professionals, gallerists and curators - that's what we live for. We are good at it too! Genie Imaging doesn't only work for artists and photographers but we love to make anyone's visual dreams come true . 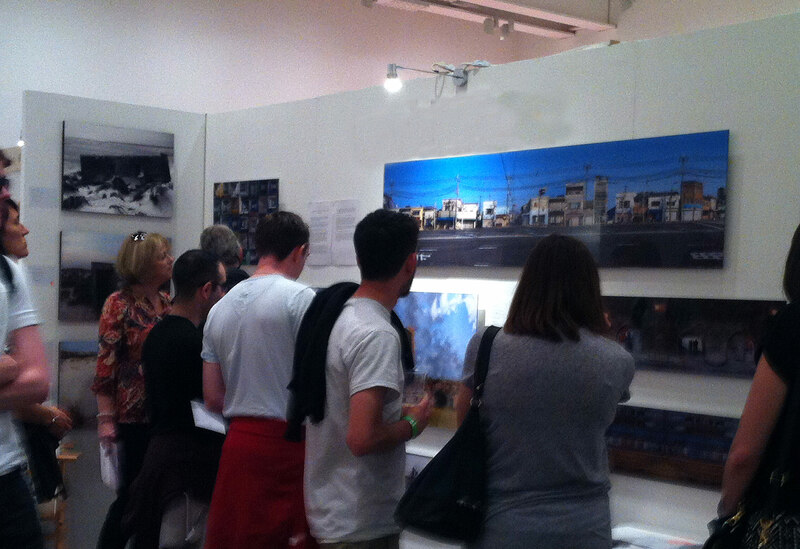 If you are a photographic or art student- we will offer you discounts to help you on the way. Indeed, keen amateurs or established artists wanting to take advantage of our Professional photographic and Giclee prints are always welcome. Regardless, big or small , we treat ever job with the respect it deserves. Our mission is to achieve the very best results from your film or digital images on time , in budget, every time. Thus, Genie's Professional photo prints and Giclee prints service is designed around the needs of Artists, photographers and creatives. We are happy to print to direction. So, ours is a considered approach to your artwork or photograph. We like to consider colour, finish and presentation.Our one stop solution means we can offer a bespoke custom framing solution for any size print. 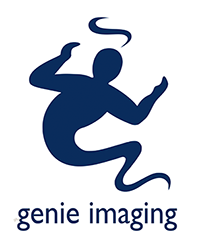 Genie Imaging have been at the forefront of Professional phgotographic and Giclee printing in London. Our roots are in analogue and latterly digital Giclee printing solutions.In fact, our experience originating from a pre digital age means that our prints are lovingly produced. We have a wealth of creative and technical expertise. 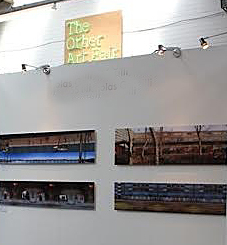 From our London premises, we work closely with Photographers and Artists. (By the way, we should point out that after 25 years we no longer process film - sad but true!) We enjoy learning from them whilst printing their Giclee Prints as much as they absorb ideas from us. Located in Wandsworth Common and Wimbledon, South West London, nevertheless, we can offer a one stop photographic and digital solution for your home or exhibition inkjet Giclee printing needs. We retain control over the entire process here with our in-house mounting, framing and sealing solutions. Our framing skills are legendary. We will be pleased to quote for your framing requirements and demonstrate a large variety of framing solutions from our studio here in London. Indeed, Genie imaging's Film scanning solutions will enable you to retain control of your analogue films as they cross over to the digital workspace . We frequently work with photographers that want a bespoke scanning solution. These scans can can be used to print for an exhibition or simply a single enlargement. Regrettably we no longer process film. We are one of the last remaining companies capable of scanning large film archives from 35mm to 5x4 on our high end film scanner. Professional photographic and Giclee prints service: the extra mile!